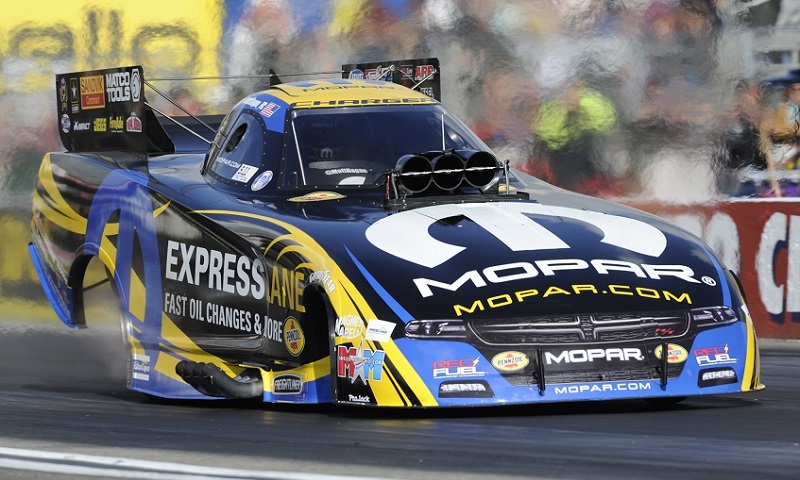 In his first year competing in Funny Car, J.R. Todd has managed to carve out a handful of big moments. 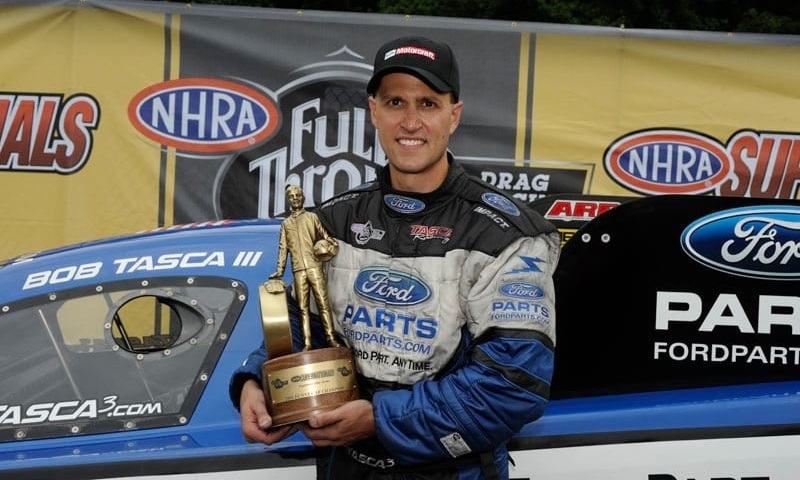 Coming off the biggest win in his NHRA drag racing career, J.R. Todd hopes to put that momentum to good use. 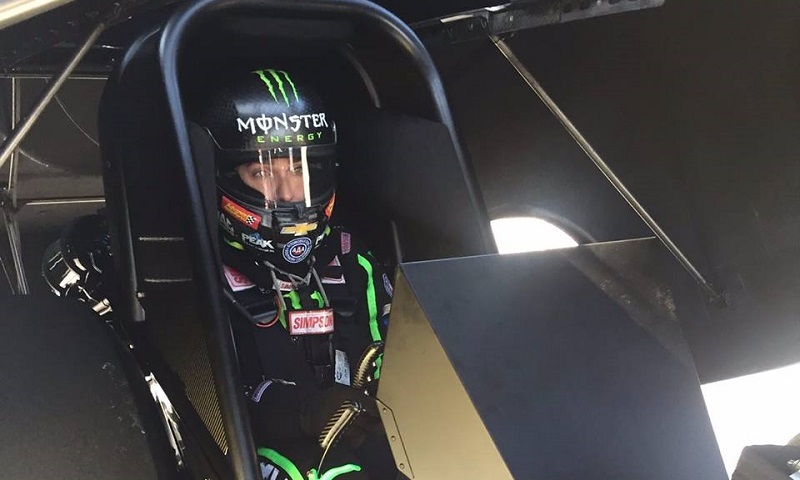 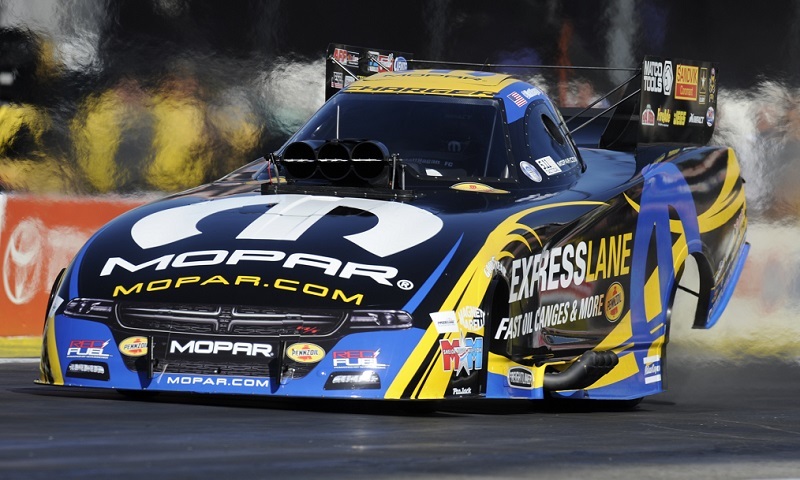 The late Terry Chandler’s dream of having a “giving car” in the NHRA Funny Car category will continue through 2020, after her husband Doug Chandler agreed to continue her mission and fund two Funny Cars with Don Schumacher Racing. 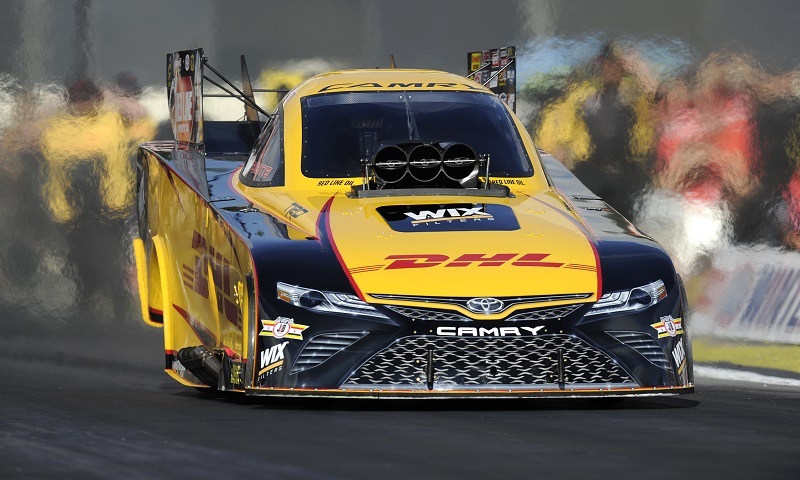 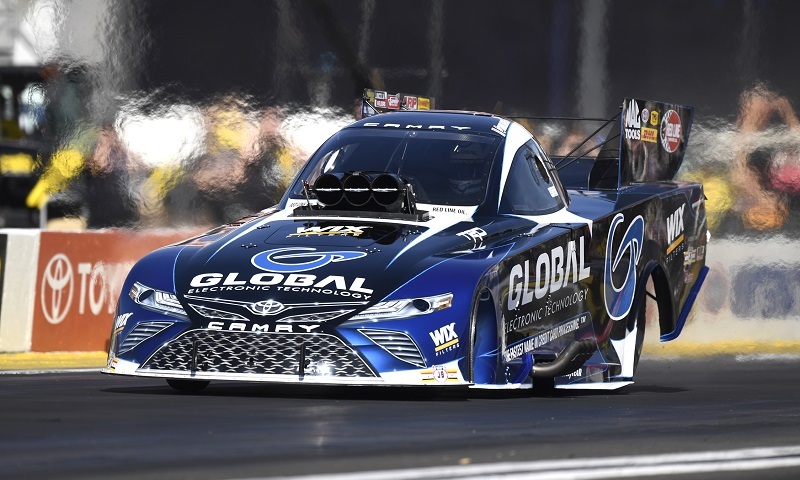 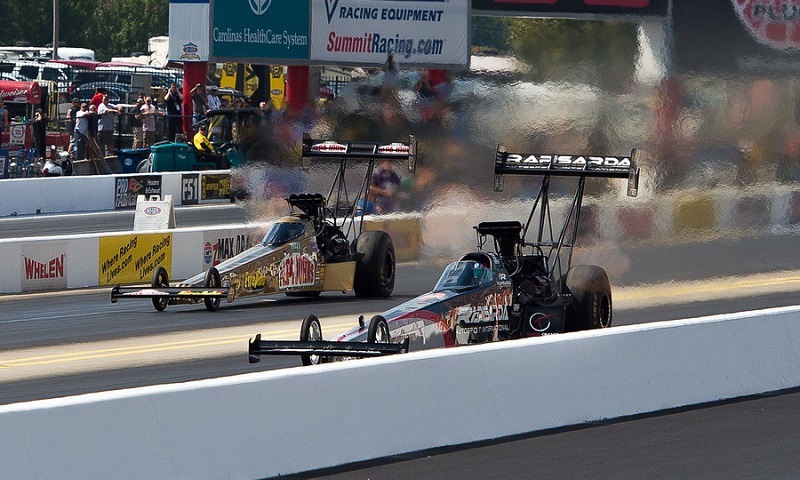 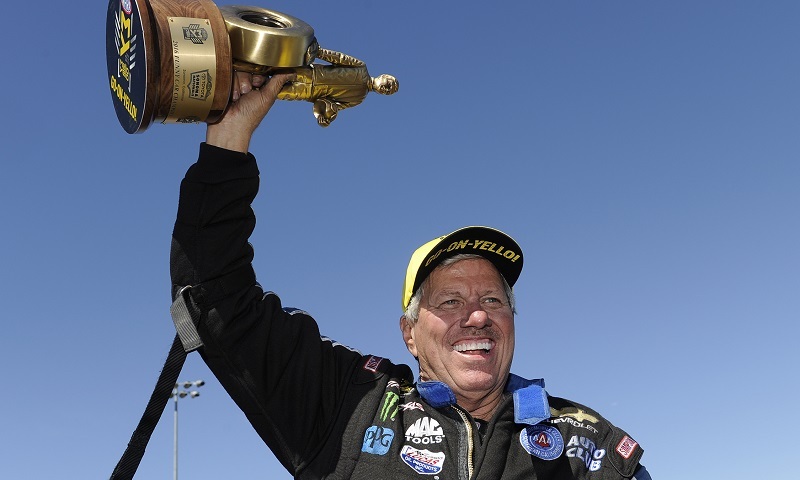 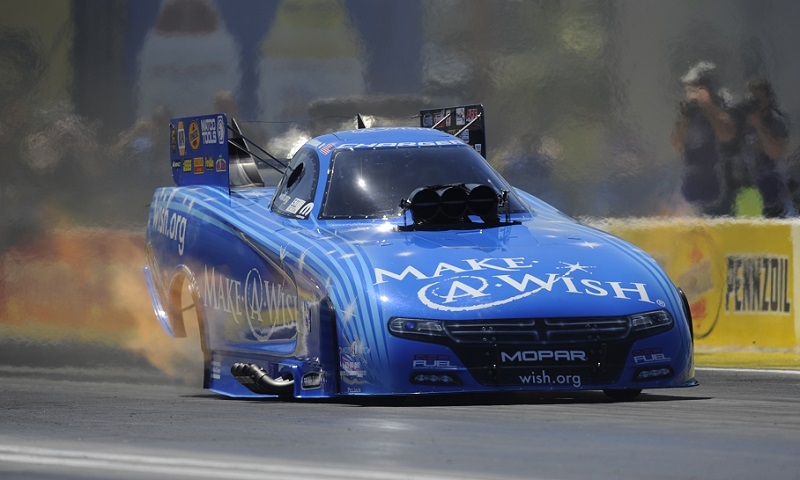 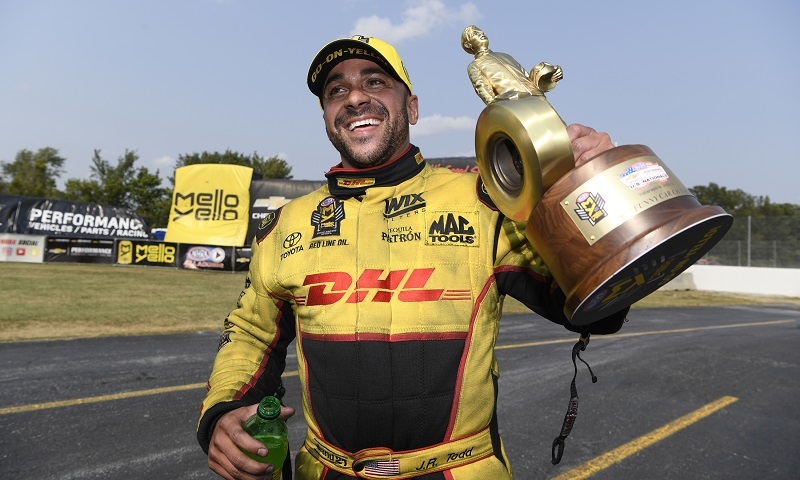 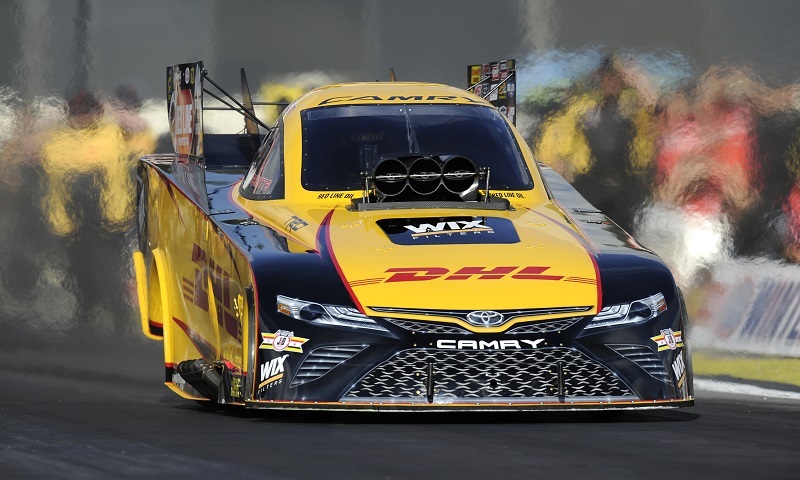 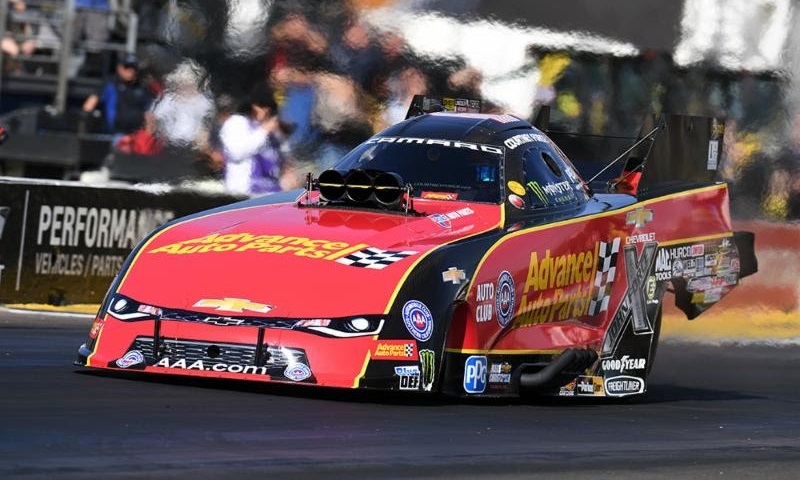 Don Schumacher RacingDoug ChandlerFunny CarJack BeckmanNHRA Mello Yello Drag Racing SeriesTommy Johnson Jr.
J.R. Todd knows the importance of winning at Sonoma Raceway, having done so last season in Top Fuel competition.